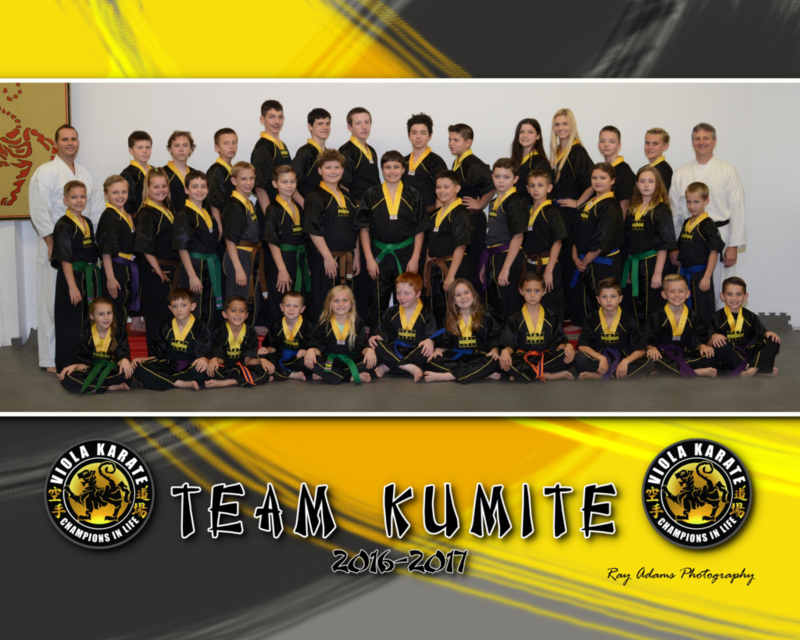 Team Kumite represents Pittsburgh Karate and Martial Arts nationwide at NBL National Black Belt League tournaments, competitions and championships. The team is based in Irwin / North Huntingdon, PA and coached by Bill Viola. 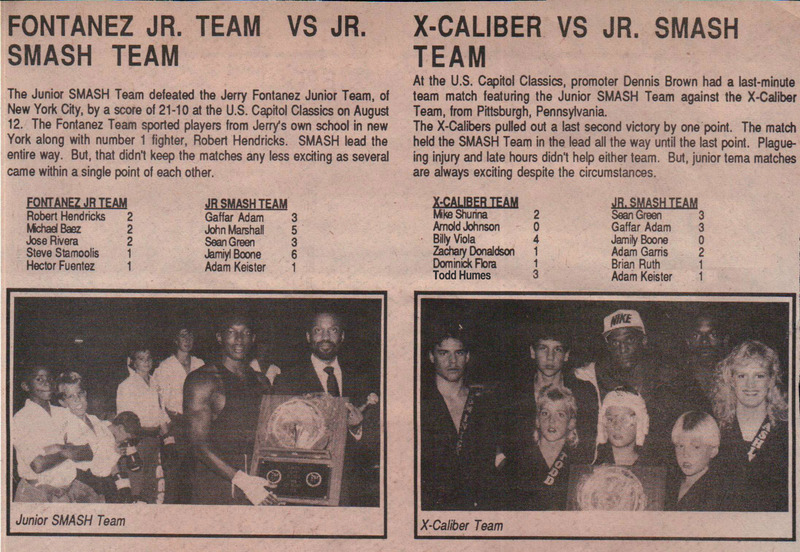 Team Kumite is a Pittsburgh karate tradition. The 23rd Sport Karate World Games known internationally as the “Super Grands” was held 26th-31st in Buffalo New York. 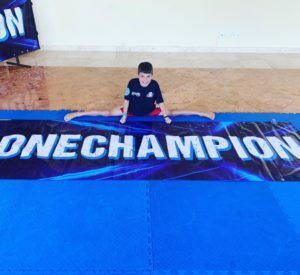 The tournament is sanctioned by the National Black Belt League (NBL) and Sport Karate International (SKIL) which are responsible for the largest sport karate ranking system and league for black belts in the world. The competition is the equivalent of the Super Bowl for martial arts with thousands of world class competitors representing North America, South America, and Europe each year at the Games. The competitor must compete at a series of regional and national events to earn a seed and qualify for the competition, a process similar to NCAA tournaments that is required to secure an invitation. At the closing ceremonies of the World Games, the NBL Executive Office votes on a series of Hall of Fame categories that represent the entire league. For the first time in Pittsburgh history, a local resident was honored with the NBL Diamond “Player Award” The 21-year-old Billy Leader of North Huntingdon Township was inducted into the NBL Hall of Fame on December 31st 2012 and honored with this prestigious title. Leader’s coach Sensei Bill Viola Jr explains, “It is a special honor, an award for his entire body of work as a competitor. He was in contention with thousands of international competitors worldwide. 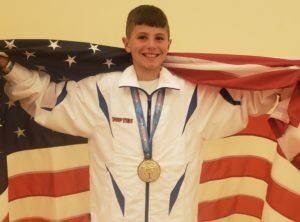 This is huge, it puts Pittsburgh on the map when it comes to sport karate.” The Norwin Graduate and Penn State Junior has studied martial arts since he was three years old at the Allegheny Shotokan Karate School in atoledo Irwin, PA.
Allegheny Shotokan was founded in 1969 and since has produced more World Champions than any other school in the Pittsburgh region. They school as a rich tradition of representing Pennsylvania and the United States at the World Games dating back to the establishment of the league. Serving as captain of the Pittsburgh based all-star Team Kumite Classic, Leader defeated Andres Garcia of Guatemala (the reigning 6-time World Champion) in the Men’s Light Middleweight Continuous Sparring division en route to an appearance on the main stage for the finals. His brother, 19-year-old Dominic Leader, also advanced to the finals to face Hugo Mendoza of Mexico. 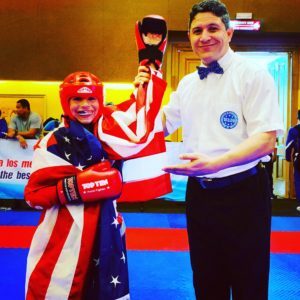 Leader’s teammate also includes 20-year old Ali Viola who claimed her 4th continuous sparring World Title by defeating the top international competitors from Canada, Guatemala and Mexico in the finals. Viola had previously become the first female form Pittsburgh to win a World Title in 2006, 2008, and 2009 before winning the Adult title this year. The Team Kumite Classic Roster also includes a trio of sisters; 14-year-old Bridget Chase, 13-year-old Hope Chase, 11-year old Bess Chase all of Imperial, PA and 17-year-old Connor Burns of North Huntingdon who was inactive due to a torn ACL two weeks prior to the tournament. 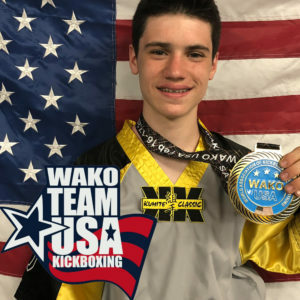 All of the athletes compete in Black Belt Continuous Sparring, a hybrid of kickboxing which requires high levels of endurance and physical toughness. Coach Viola was very proud of his team stating, “In all, we qualified six black belts who attended the World Games, and all six placed top three in the World. Its an incredible winning percentage, especially when you consider that our school is the only one in the Pittsburgh area to bring home a World Title. They are a special group of students and Billy [Leader] works harder than any other student I have ever had. Winning player of the year is well deserved.” Congrats Billy. To see Billy or any of the Team Kumite members in action, mark your calendar for the 2013 Kumite Classic Karate Tournament in Pittsburgh at the Monroeville Convention Center May 24th-25th. 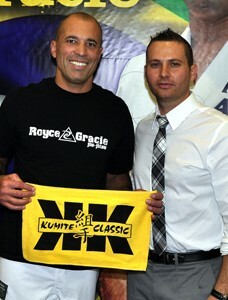 The 2013 Kumite Classic is set for Friday-Saturday May 24-25th 2013 at the Monroeville/Pittsburgh Convention Center. The Open Martial Arts and Sport Karate Tournament is Pittsburgh’s largest event of its kind with competition for point sparring, continuous sparring, traditional kata (separate Japanese, Korean, Chinese & Kenpo), open forms, traditional weapons, open weapons, self-defesne, breaking, team demo, grappling, Brazilian jiu-jitsu, and more . Vendor booth for the expo are available on a first come first serve basis. 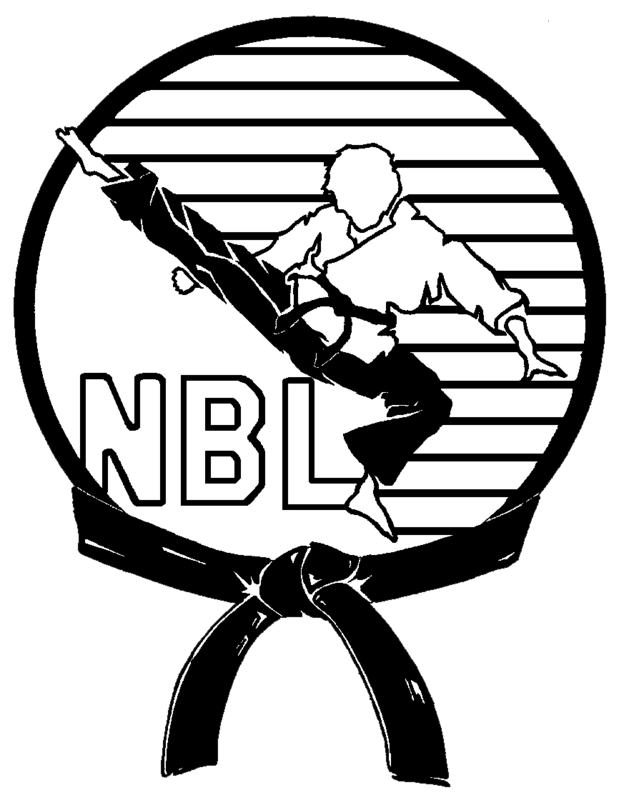 The Kumite Classic is part of the NBL National Black Belt League Can-Am National Conference, a qualifier for the Super Grands World Games. Visit www.kumiteclassic.com or contact Bill Viola 724-861-5162 for more details. 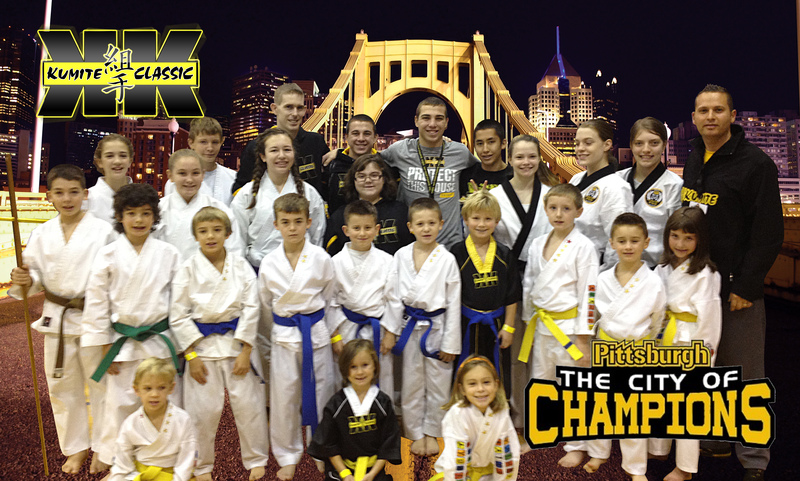 Kumite Classic champions represent Pittsburgh Karate on the Hines Ward Show. WPXI host Alby Oxenreiter, Brett Keisel and Hines were on hand for the program that features Positive Athletes in Pittsburgh. 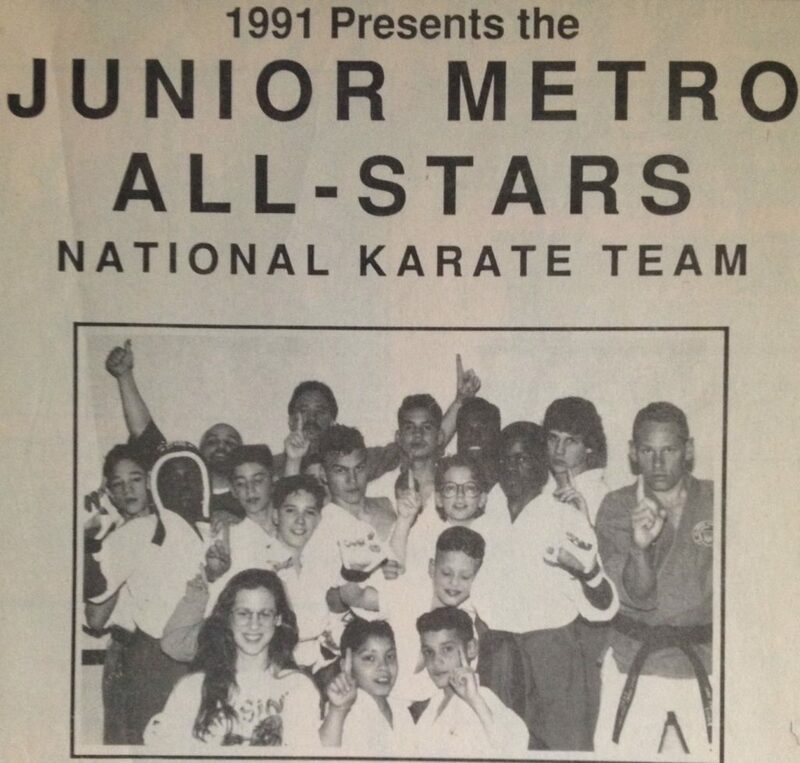 Connor Burns, NBL World Champion Dominic Leader, and Coach Bill Viola all represented sport karate and martial arts. Hines was able to learn some karate on air, and warned the Baltimore Ravens to watch out! The demonstration included Hines learning to retrodbonus block a roundhouse kick and counter with a reverse punch. Connor Burns was interviewed by Hines for his community service and taking time out to mentor younger kids. 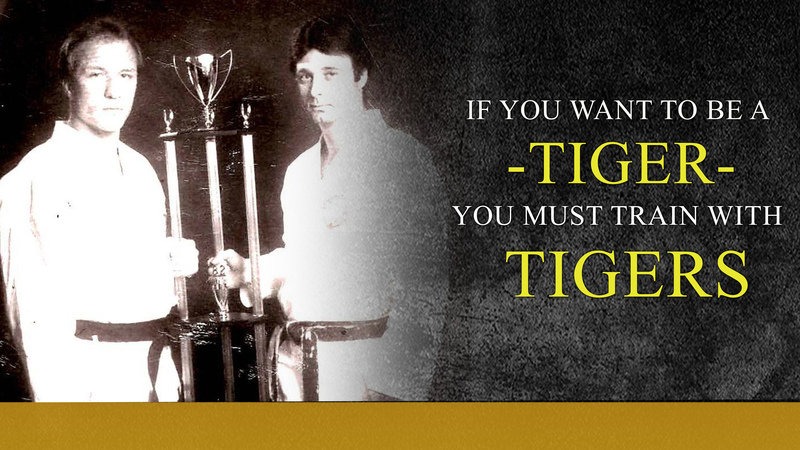 He emphasized self-discipline and the confidence that karate instills. 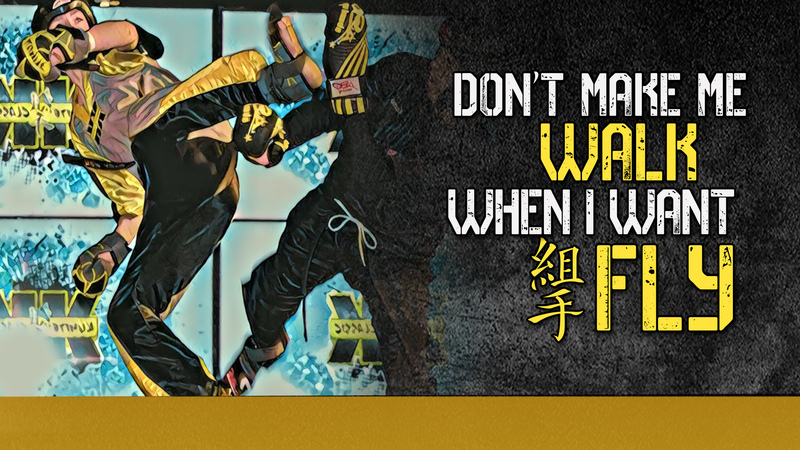 Team Kumite sported the custom kumite classic black & yellow all star gear gloves. Yeah, Champions bleed black & gold! 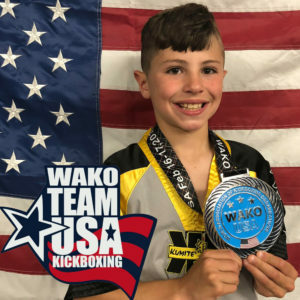 The team is based in North Huntington Irwin, PA. Dominic Leader was the first recipient of the Western PA Positive Athlete award for martial arts last year and continues the tradition of team kumite with the program! The tournament is sanctioned by the National Black Belt League, Sport Karate International and the PKRA Pennsylvania Karate Rating Association. 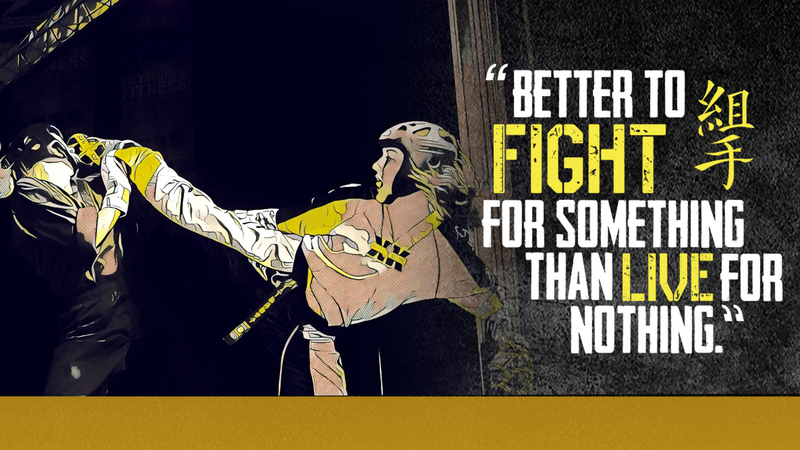 Karate has a rich tradition in the city of Pittsburgh. 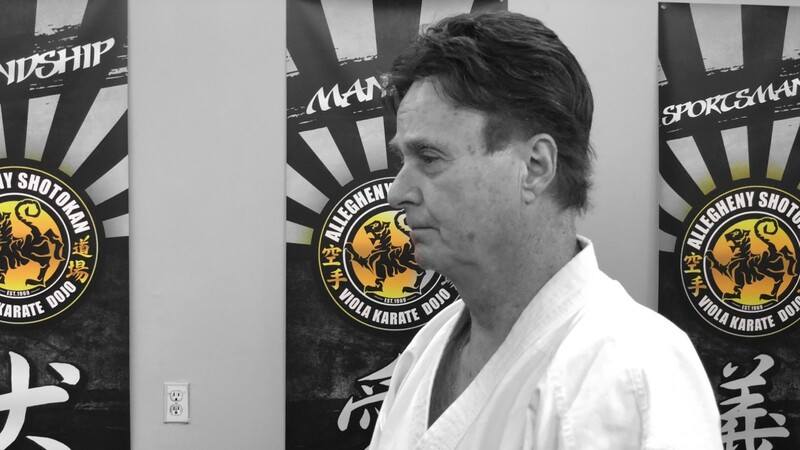 A new website will be launched as a historical reference of the pioneers, champions and leaders of the karate movement in Western PA. Kumite Classic is proud to support the research of this new project. 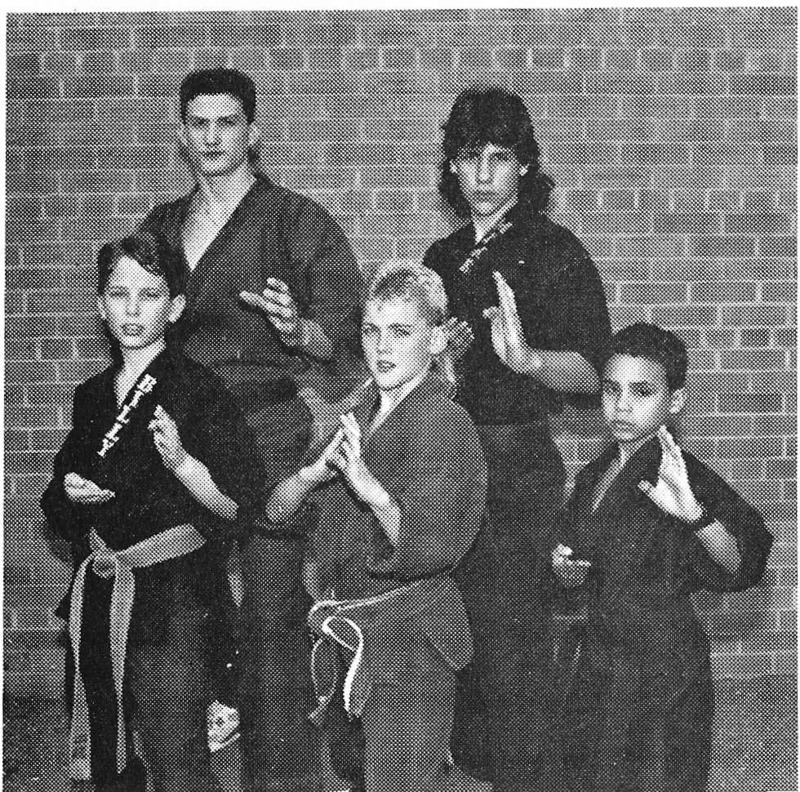 Karate has its roots in the Pittsburgh area dating back to the 1950s, and martial arts since the 1920s. 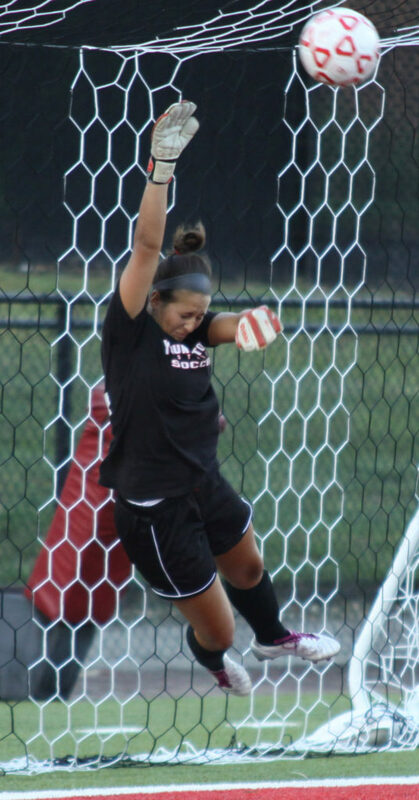 Ali Viola has made a successful crossover from Sport karate into D-1 Athletics as the Goal Keeper for the Youngstown State University Girls Soccer Team. As an NBL World Karate Champion she has made a name for herself as one of the toughest and dominant continuous sparring competitors in the country. That tenacity helped her to earn a NCAA athletic Player of the Week honor. 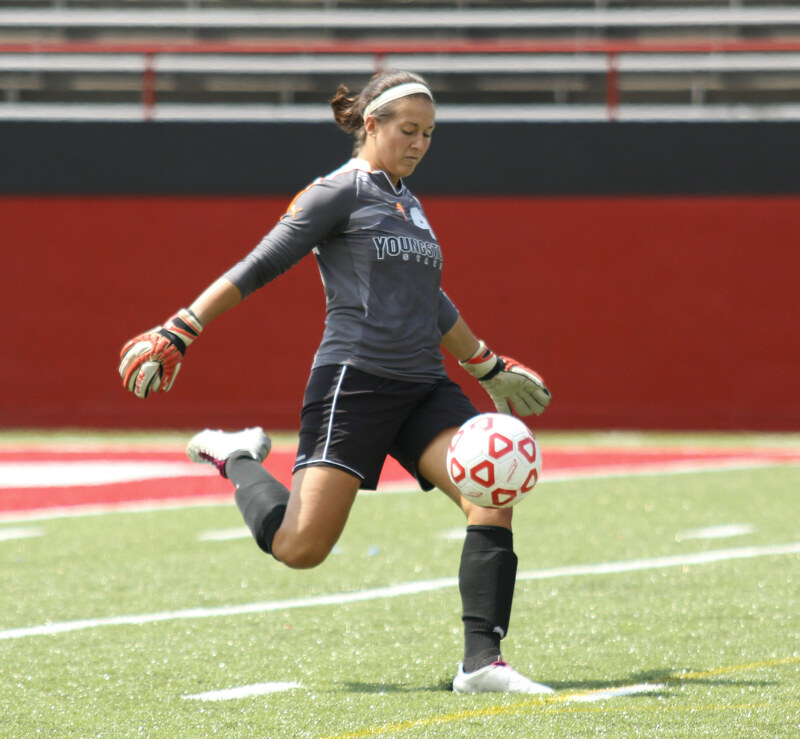 The 2010 Norwin High School Graduate was named NCAA’s Horizon League Defensive Player of the Week for her stellar performance at Goal Keeper for Youngstown State girl’s soccer team. The accomplishment marks only the fourth time YSU has been honored since joining the league 2001. At 4-0-0, the Youngstown State Lady Penguins are off to the best start in the program’s history. Viola did not allow a goal in 180 minutes of play, collecting her second and third shutouts of the year. Against Buffalo, Viola was instrumental in the Penguin win, making nine saves in the game, the second-highest single-game total in the Horizon League this year. With back-to-back shutouts last week, the junior goalkeeper has moved into third on the YSU career shutouts. She also is tied for second on the single-season chart with three, and hopes to break that record this year. In 2011 Viola turned in the best single-season goals-against average in school history, collecting 60 saves while posting a 1.34 GAA and a save percentage of .779 last season. As a scholar athlete, Viola has maintained a 4.0 GPA throughout her college career, with plans to attend Law School. Although her soccer schedule has kept her away from most of the major sport karate events in 2012, she was able to attend the 2012 Can-Am Survivor tournament in Jessup Georgia. She proved she hasn’t missed a beat, winning 1st place in both Woman’s Continuous and Woman’s point fighting at the National event. She went on to win the 2012 NBL Super Grands in Buffalo New York to claim another World Title. 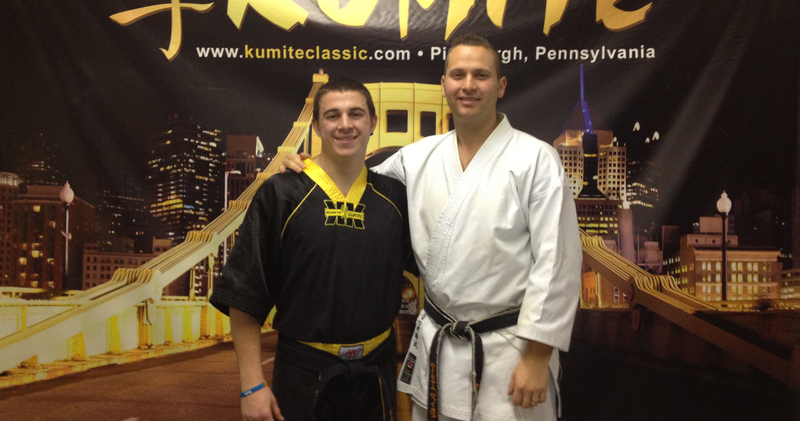 Ali is a kumite classic champion and a member of the Pittsburgh based Team Kumite and The Allegheny Shotokan Karate Club.